The British actor Tom Hiddleston, known for playing Loki in the American Fictional universe Marvel Cinematic Universe recently turned 38. Celebrating the special day, Tom’s fellow lad Mark Ruffalo tweeted a hilarious and adorable post. 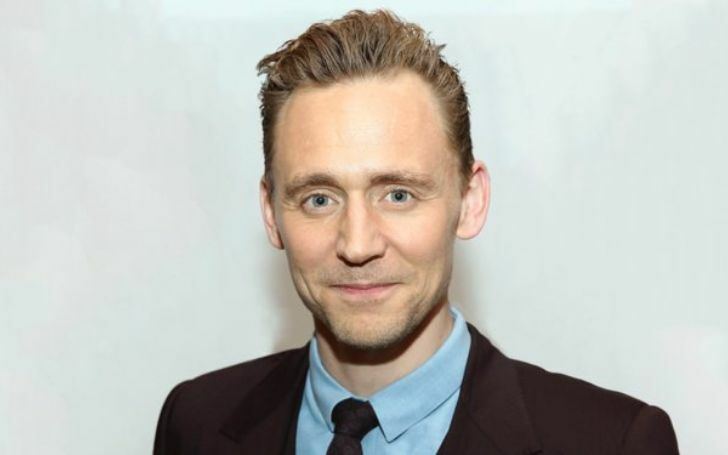 The English actor and film producer, Thomas William Hiddleston turned 38 years old on Saturday. The Avenger‘s co star’s happiest day swirled up the internet with different wishes including the Hollywood A-star actor Mark Ruffalo’s. Well, the close friendship with Tom didn’t take long to post a hilarious birthday message on his wall. Ruffalo shared the tweet attached to a GIF with a comment,’50 is hell’. Tom’s friend Ruffalo portrayed Bruce Banner alongside Hiddleston in three movies so far – The Avengers, Thor: Ragnarok, and Avengers: Infinity War. While in real-life, Ruffalo and Hiddleston are clearly close pals yet Hulk (Mark Ruffalo) and Loki go deeper complicated relationship in the MCU. Initially, they started off as enemies in the show but later became unlikely allies while saving Asgard from Hela in Thor: Ragnarok. Moreover, Hulk rescues Loki and Thor in the opening scene of Infinity War. Be that as it may, the relationship gets even stronger after Ruffalo sudden tweet on Tom Hiddleston birthday. Wish to see both of them having a good relationship until the very end both on and off-screen! Born on 9 February 1981 in Westminster, London, Tom Hiddleston is the son of Diana Patricia and James Norman Hiddleston. Tom’s father is a physical chemist while his mother is an arts administrator and former stage manager. Tom grew up with his sister Emma Hiddleston and Sarah Hiddleston. Like her brother, Emma is also an actress, whilst his older sister, Sarah is a journalist based in India. At the age of seven, he started boarding at Windlesham House School and later moved to Dragon School in Oxford. Unfortunately, he grew up in a chaotic situation as Tom’s parent divorced while he was just 12. At the age of 13, Hiddleston started at Eton College and continued his study at Pembroke College at the University of Cambridge.